I love them! Frames are lightweight but feel sturdy. They fit great, don't rub around the ears or slide down the nose. Only problem I had was they seem too strong, not sure if this is their error or need my script adjusted at the eye doc since it's a new one. Quick turnaround, great quality. 4th pair of glasses from Firmoo and I'll be back. The glasses are super light and look really good. I’m really enjoying them right now. They are very beautiful and they will fit perfect on almost any faceshape. 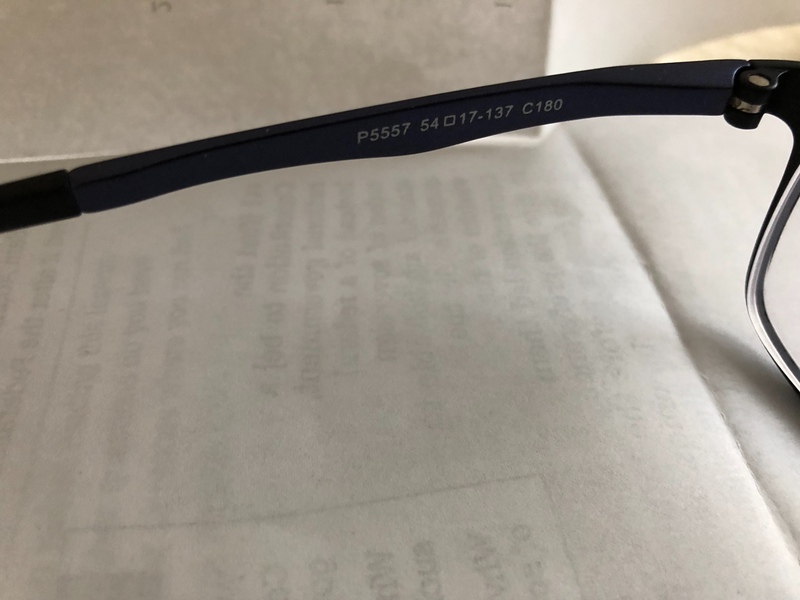 I purchased them as reading glasses for my mother. She love it so much.